Organized by parent volunteers, most social events are organized through the Parents Association and help parents to become acquainted with one another and to begin what often become lifelong friendships. Parents give generously of their time and talent in a variety of ways to plan every aspect of these events. 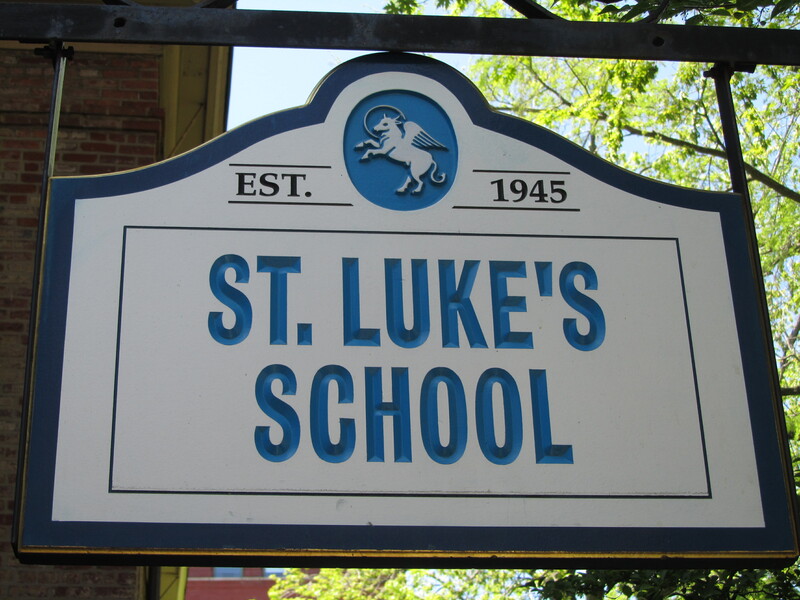 St. Luke's School is proud to host memorable events which engage our students, parents, alumni, and faculty. Welcome Breakfast - September 6, 2018 from 8:30 - 9:30 a.m.
St. Luke's School will kick off the school year with an opportunity for parents to mix and mingle after drop-off. Join us for pastries and juice provided by the Parents Association. 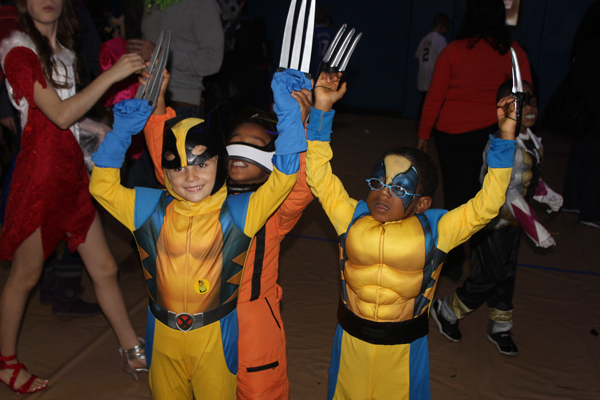 Halloween Dance - October 26, 2018 from 5:30 - 7:30 p.m. This annual dance brings together new and returning families for an evening of games, food, costumes, and dancing. Each year the school auditorium and dining room are packed with parents and students embracing their inner ghoul while grooving to the latest hits. Life After St. Luke's - November 8, 2018 from 6:00 - 8:00 p.m. Hear from an accomplished alumni panel about their experiences in high school, college, and beyond. 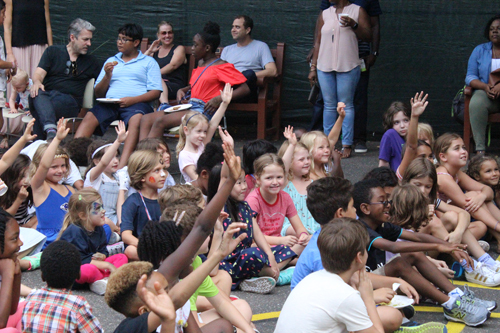 Learn about what happens when our school “awaken(s) in children a lifelong love of learning” as these alums directly impact the world around them with the voice which they discovered as students at St. Luke’s. 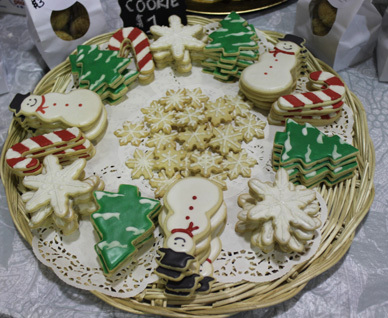 Christmas Fair - December 1, 2018 from 10:00 a.m. - 3:00 p.m.
Raising thousands of dollars each year to support the school's scholarship fund and enrich our academic program, the Christmas Fair is the one event on the school's calendar which brings together our entire community – students and alumni, current and former parents, faculty, parishioners, and neighborhood friends. State of The School Dinner - January 24, 2019 from 6:30 - 8:30 p.m.
During this informal dinner, Bart Baldwin will update our parents, faculty, and staff on program updates and on accomplishments toward our strategic plan. Family Dance - March 8, 2019 - Caribbean Carnival from 5:30 - 7:30 p.m. 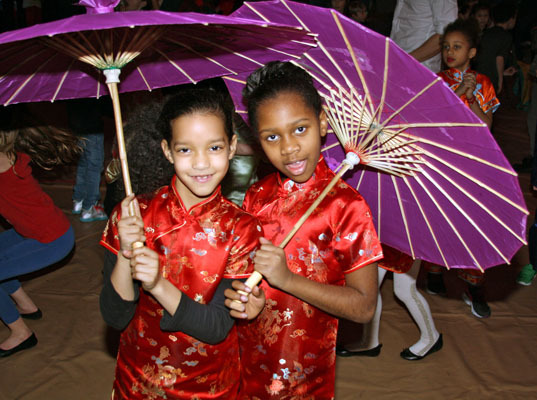 Sponsored by the Diversity and Community Building Committee, parents and students come together to celebrate a different culture. This year we will celebrate Caribbean Carnival. Recent dances have transported us to Latin America, Iran, Africa, Bollywood, Brazil, Greece, and China. Spring Benefit - May 2, 2019 - 6:30 - 10:30 p.m. The Spring Benefit is a major fundraising event for the school. 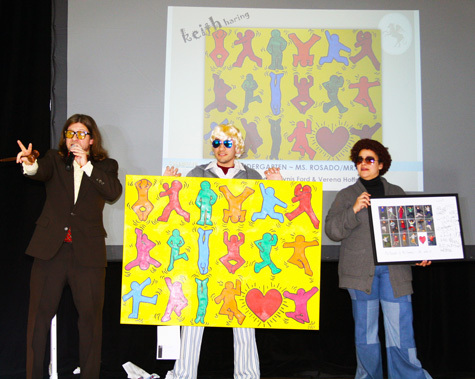 Through the proceeds from ticket sales and auction, this fun-filled one-night event raises funds for the school’s tuition assistance program and other special projects.